Loxton Plumbing Service is a family run business based in Loxton, servicing the Riverland and Mallee regions. Our team has over 50 years of combined experienced in RESIDENTIAL and COMMERCIAL, MAINTENANCE and NEW INSTALLATION plumbing services. We are committed to providing a high quality work to our customers. 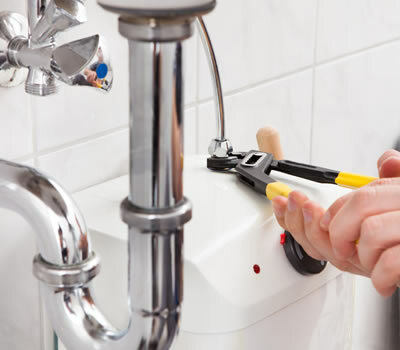 We provide a full range of plumbing services, working with you to complete the job to your satisfaction.